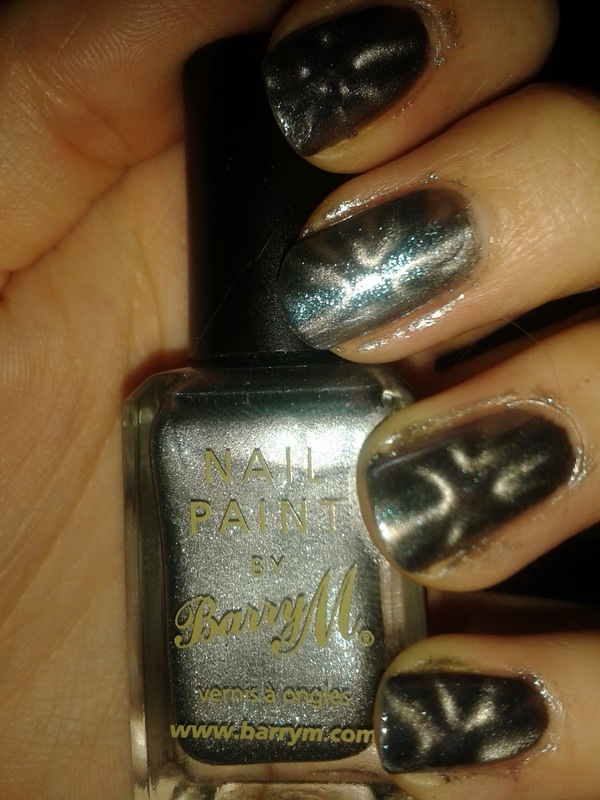 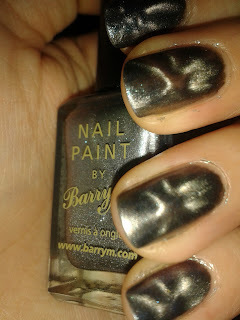 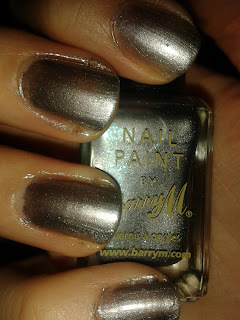 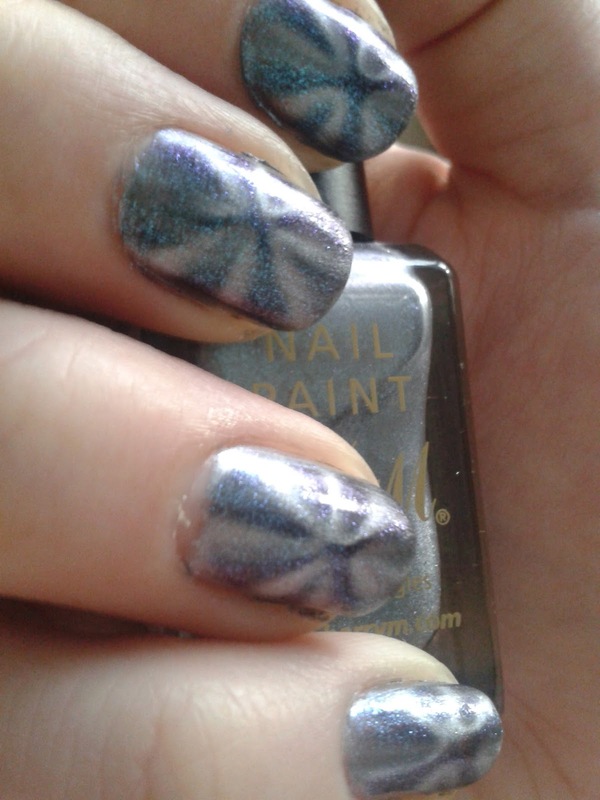 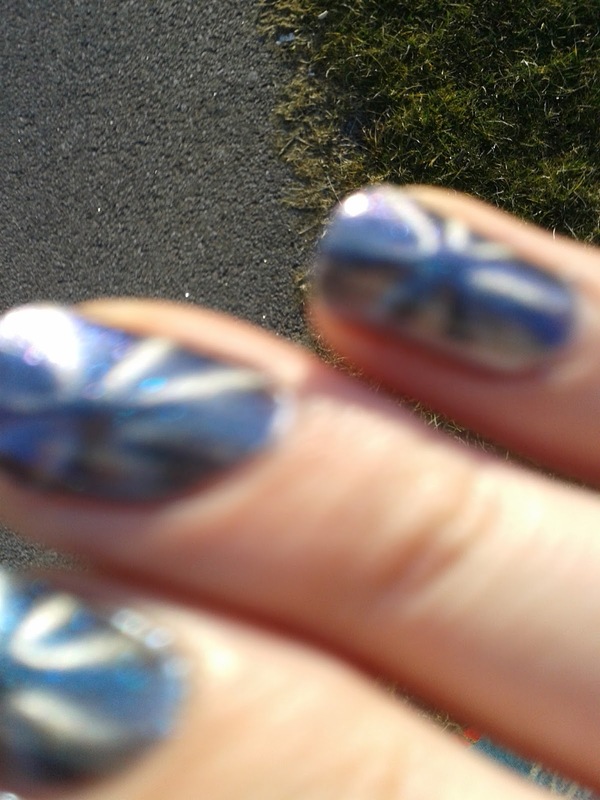 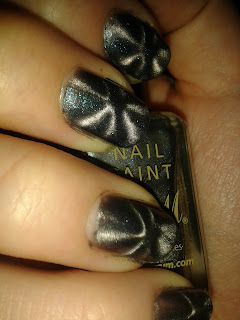 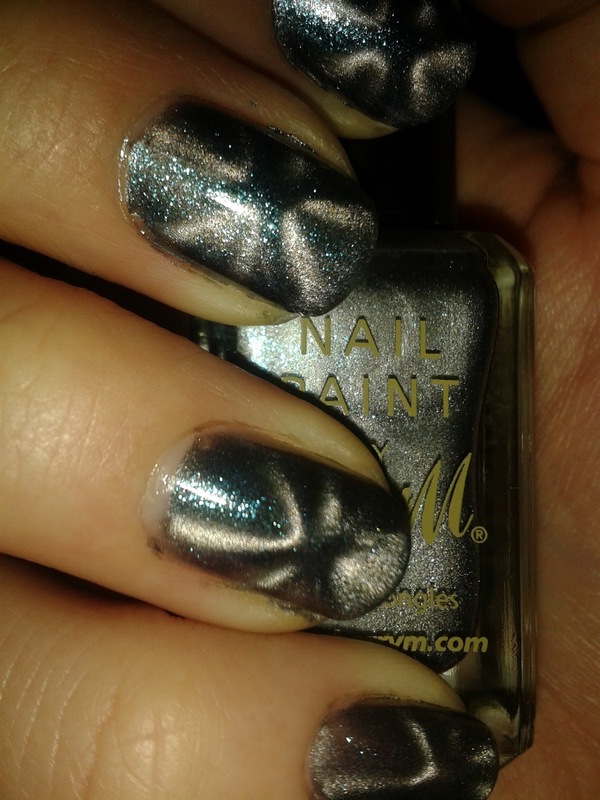 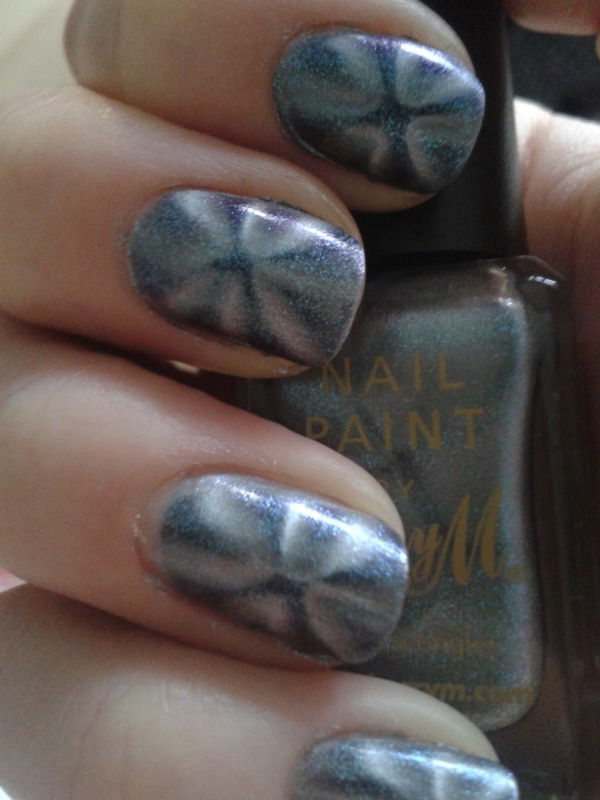 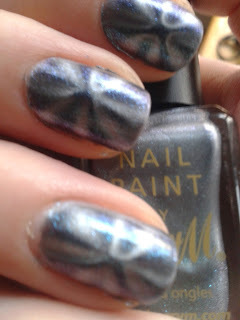 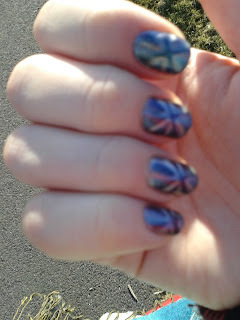 Today I have my swatches and review of Barry M's Magnetic polish in Neptune Sea. 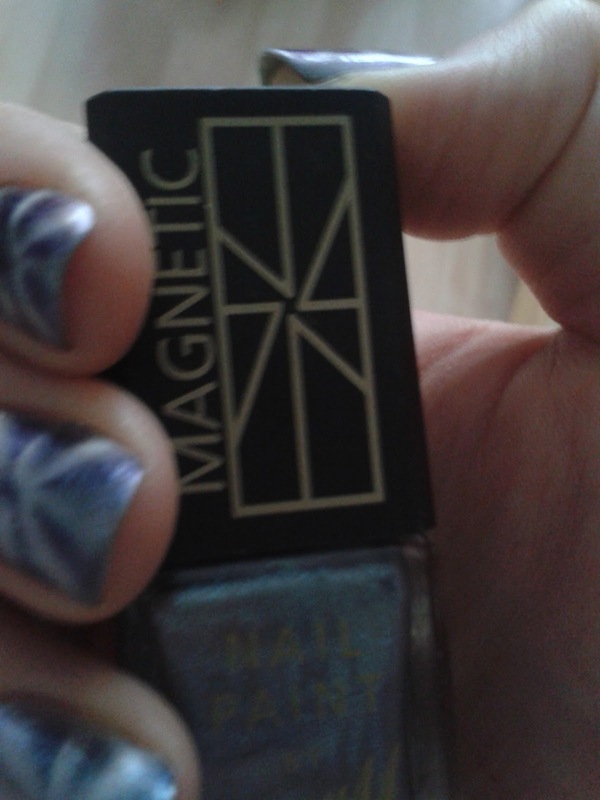 This caught my eye because it looked promisingly hologram-y in the bottle and I was not disappointed! 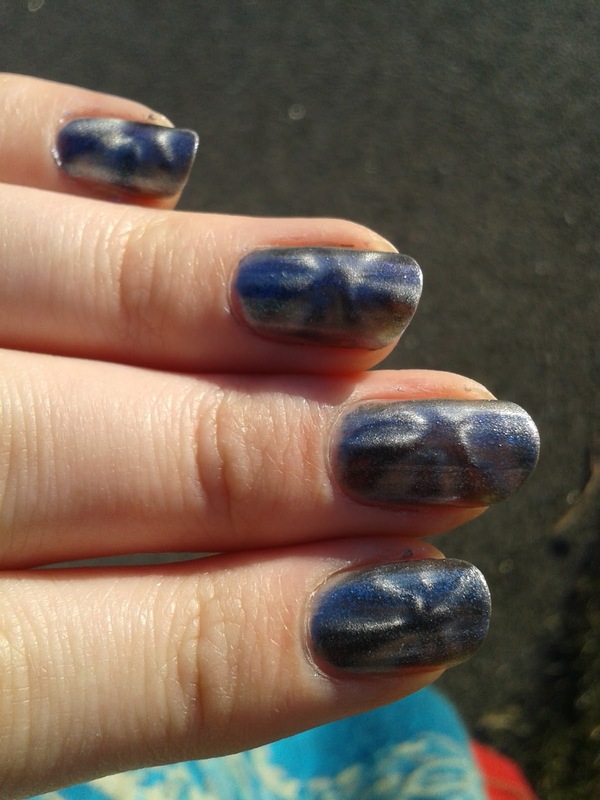 I've never really caught on to the craze of holo polishes, I love them but I prefer to wear colours I can experiment with, I imagine it would be weird having properly holo nail art (I'd love to be proved wrong so if you've tried it let me know!) but I really enjoyed wearing this - however I get the feeling that it was kind of a novelty, so I still doubt I will be investing in that many holos in the future. I think this one really showcases the Holo qualities!